In-house fitting teams delivering Harbron Home Improvements new composite decking services have completed specialist training with one of the UK leaders in the product. 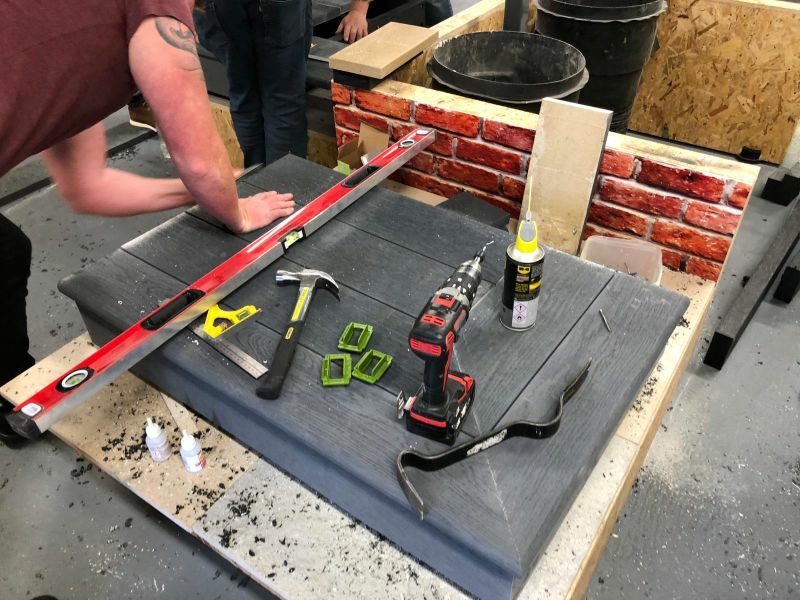 Millboard put the company’s installers through their paces on an advanced design and installation course of its composite decking range, which is setting new standards in excellence. Already specialists in resin driveways and artificial grass, it will enable Newton Abbot based Harbron Home Improvements to add yet another premium services to its range of outdoor transformation solutions, for both residential and commercial customers. James Harbron, Managing Director of the Harbron Group, said that Millboard’s composite decking has the edge on conventional composite products in terms of quality and durability. “It really is an excellent product range and one we are delighted to be associated with,” said James. What makes Millboard composite decking special is the quality of the materials and the company’s hand moulding expertise in the manufacturing process. 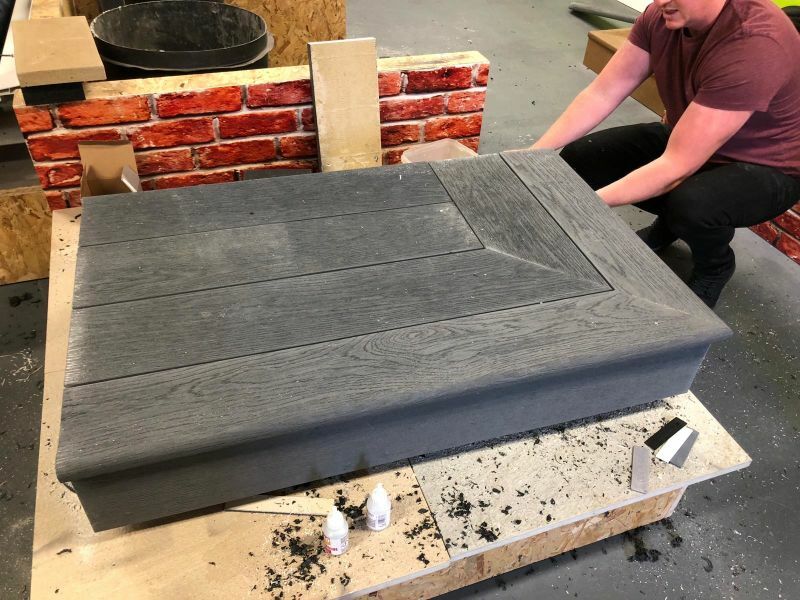 While many composite products are formed by extrusion techniques, Millboard’s craftsmen hand mould the deck from original timber and then hand colour it. This gives the finished product a far greater authenticity in terms of its wood finish. Materials used are very different too. Unlike most conventional deck, which is a combination of plastic and wood fibres, Millboard combines mineral stone with unique resin mineral. It means a decking board that is both extremely strong and very durable. It won’t rot or warp and is free from damp and insect infestation. Despite its tough composition, the decking is also easy to cut and shape – and no pre-drilling is required for the fixings either. With an extensive range of colour choices and different finishes, Harbron Home Improvements can help customers to transform their outdoor space with a product that’s stylish, yet tough enough to withstand the elements all year round.